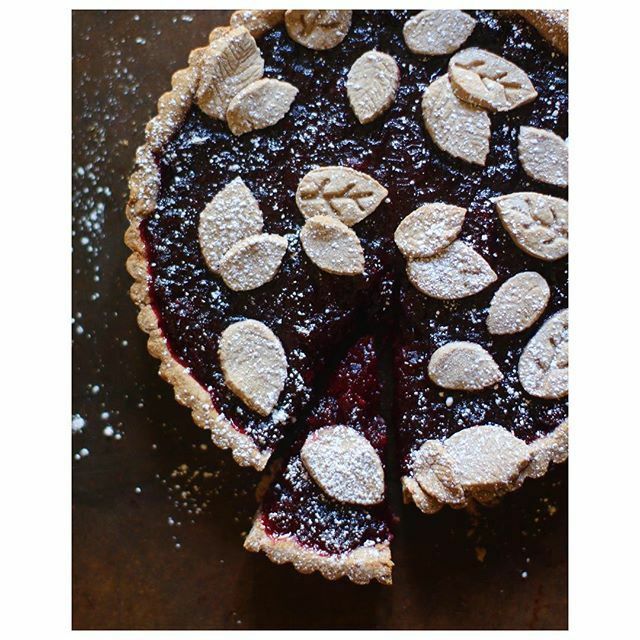 Even after all of the turkey, stuffing, mashed potatoes, cranberries, and green beans, there’s always room left for a slice (or two) of pie on Thanksgiving (or the morning after). 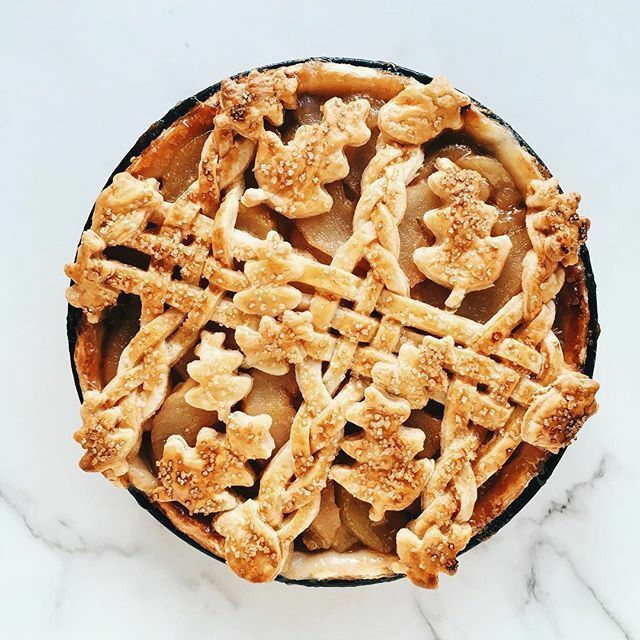 This year, try tweaking your classic Pumpkin, Pecan or Apple Pie recipe with one of our favorites from the #feedfeed community. 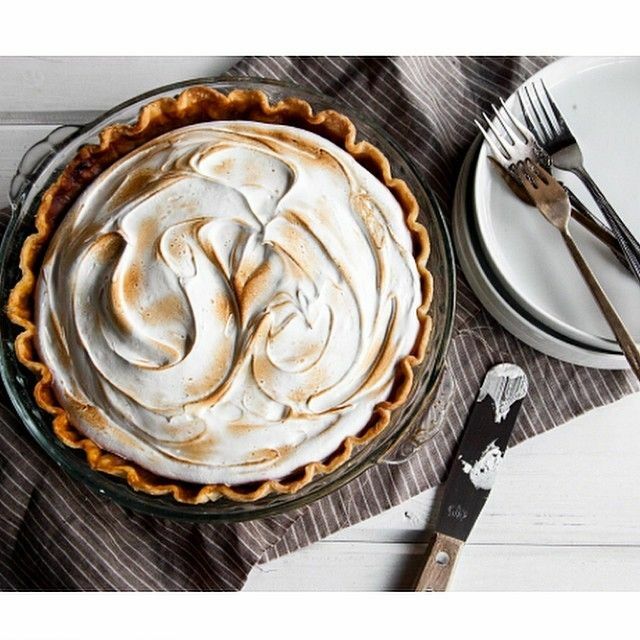 Step up your game by adding bourbon, meringue topping, or a gingersnap crust, inspired by one of the recipes below! Take it from our resident Pie expert, @thejudylab; the secret to a great pie is a perfect pie crust! This flaky Vodka Pie Crust recipe is sure to yield perfect results every time, for a dough that’s pliable and resistant to cracking. 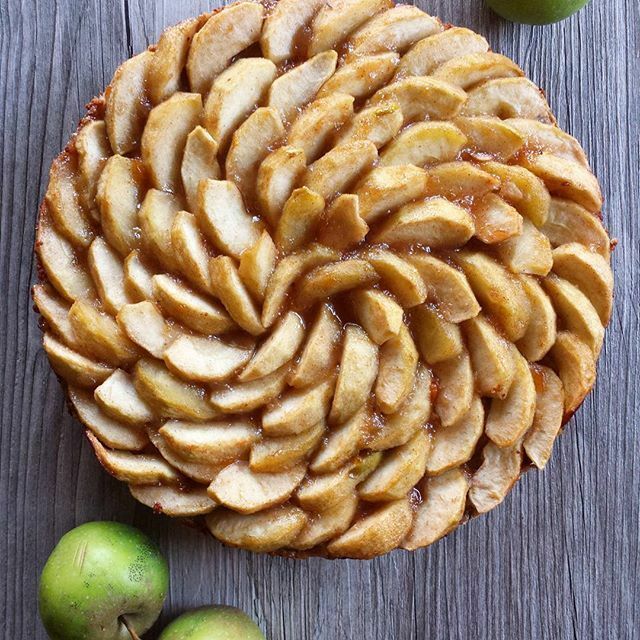 Inspired by her gorgeous crust? 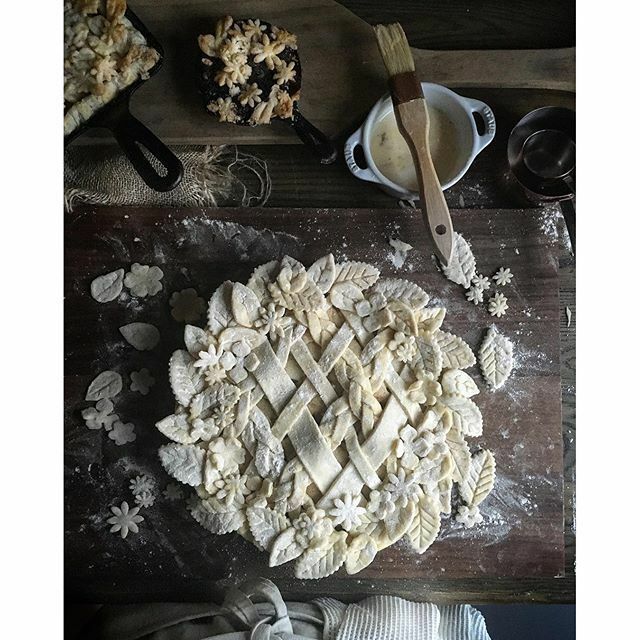 See more Pie Crust inspiration here. The addition of mascarpone makes for a lighter, creamier filling than a traditional pumpkin pie recipe. If you’re looking for a slight twist on your family recipe, this is a great place to start! 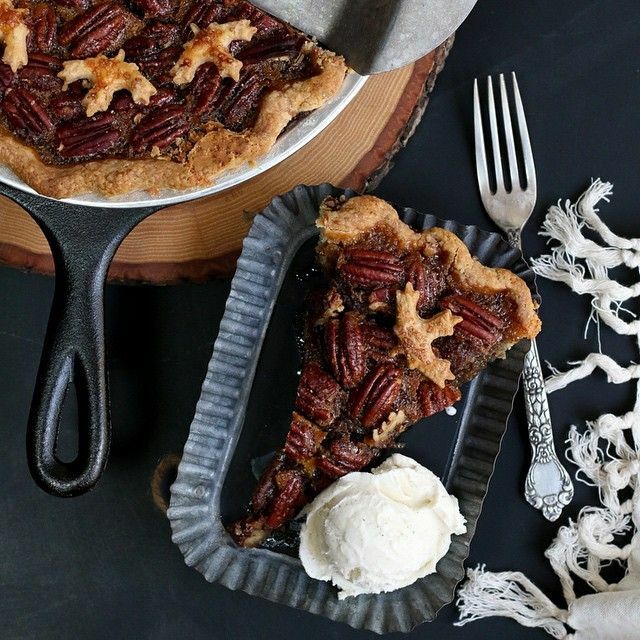 We already know that maple and pecan are a match made in heaven, but add bourbon to the mix, and you’ll get this irresistibly luxurious pie. Sure, we love all Pecan Pie, but this recipe has a depth of flavor that you can’t quite get with your grandma’s recipe. If you love poached pears, this pie is for you. Red wine adds robust flavor to tender pears enclosed in a flaky crust. This versatile, open-faced pie is made with a gluten free oatmeal cookie crust, vegan pecan caramel layer, and caramelized tart apples. Perfect for those with food allergies or intolerances, but delicious enough for the whole family to enjoy! Sick of Pumpkin Pie? 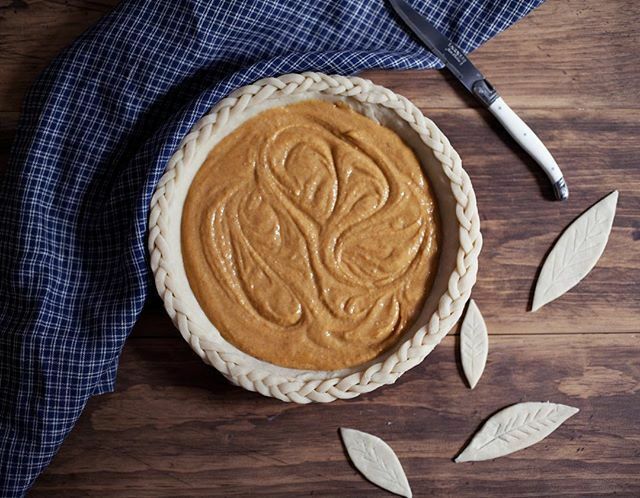 Try Sweet Potato Pie to spice things up this Thanksgiving. Better yet, top with a layer of light, fluffy meringue! If you can’t get enough of your favorite Cranberry sauce come November, why not bake it into a pie? Tart, sweet, and a hint of richness from a cocoa crust. 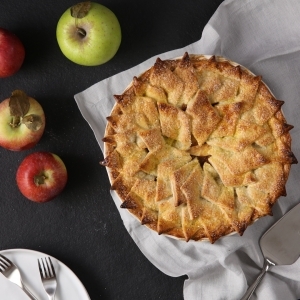 In the mood for some classic Apple Pie? Watch our how-to video below and get baking!